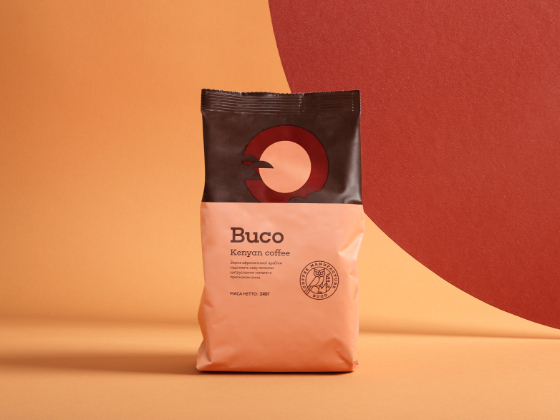 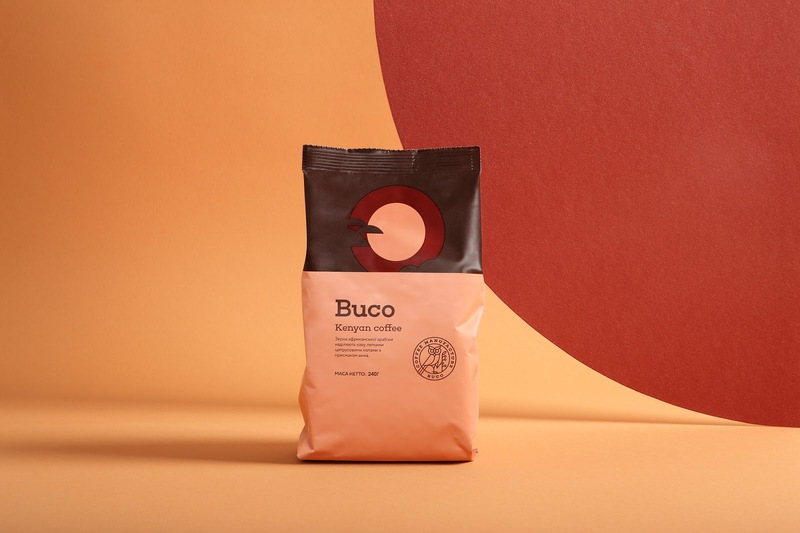 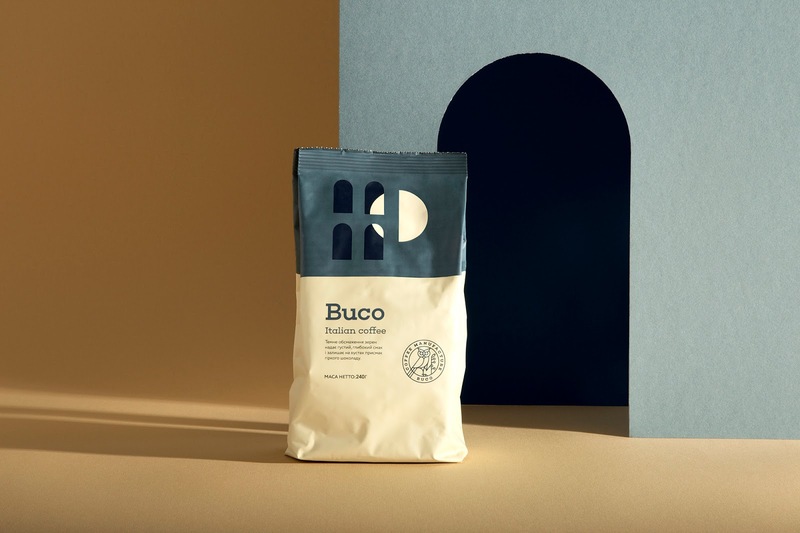 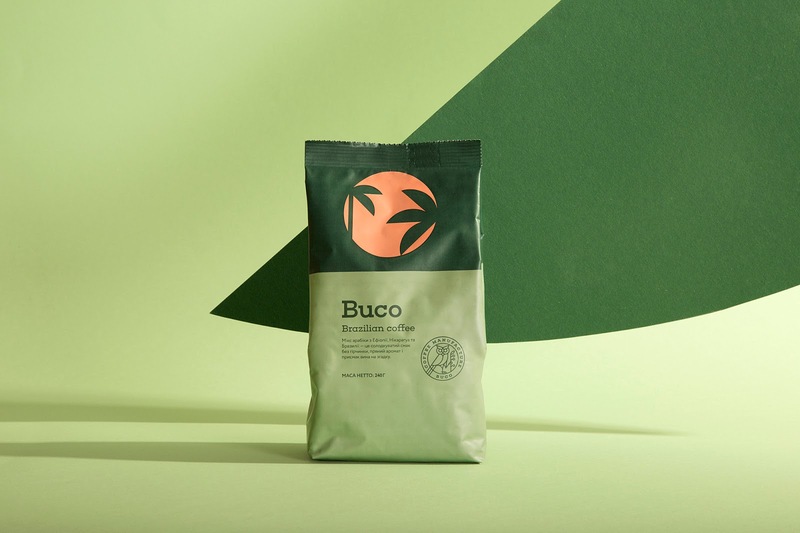 After the rebranding of Buco Coffee Manufacture Molto Bureau developed a design of packaging for the ground coffee line. 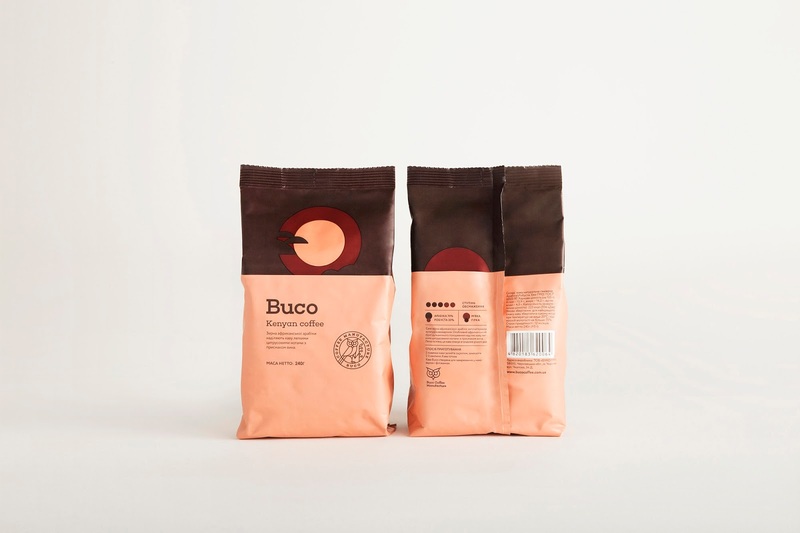 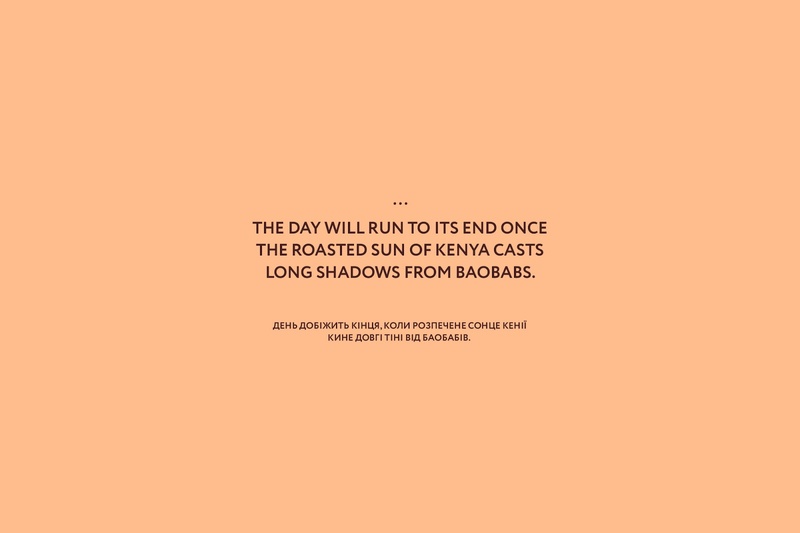 This line gathered the best varieties of coffee from different countries: Italy, Kenya, Brazil. 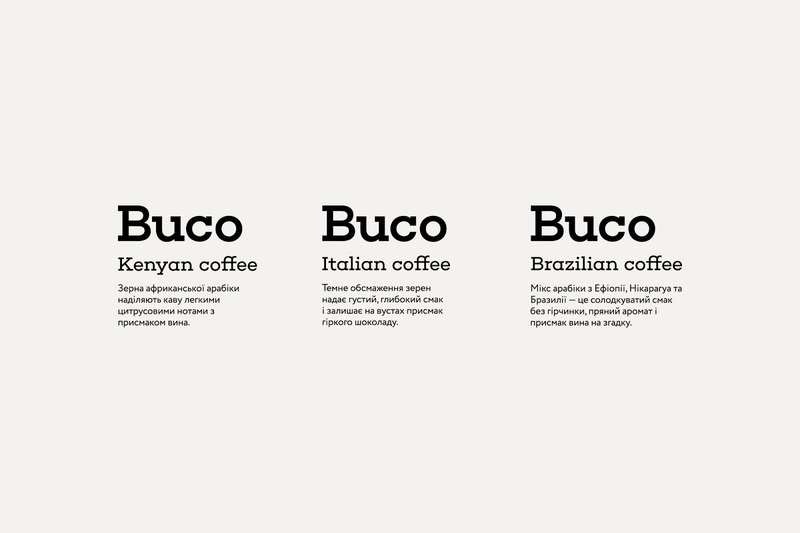 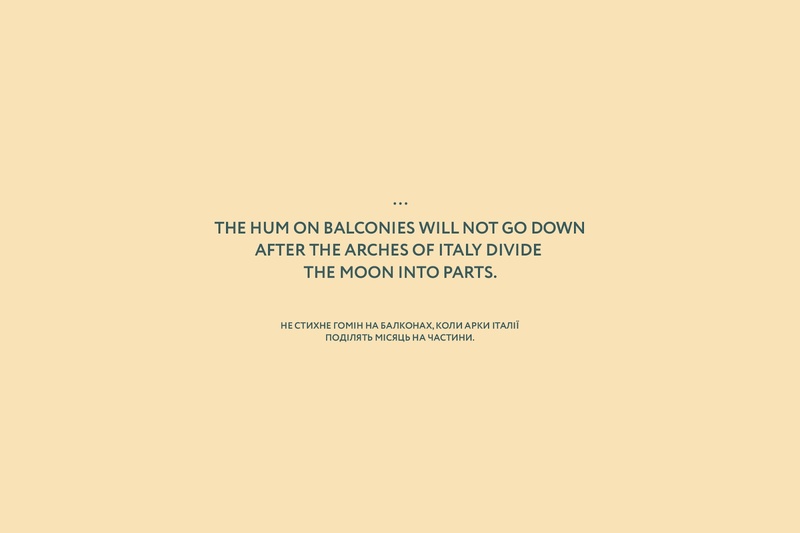 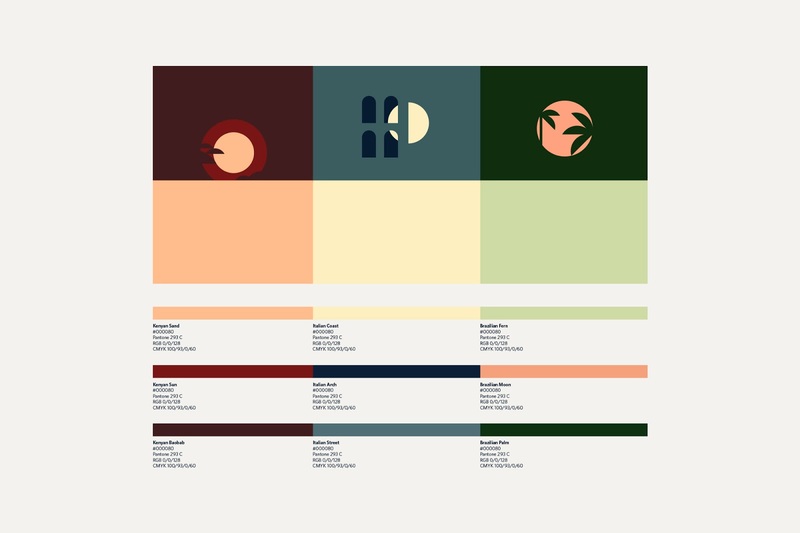 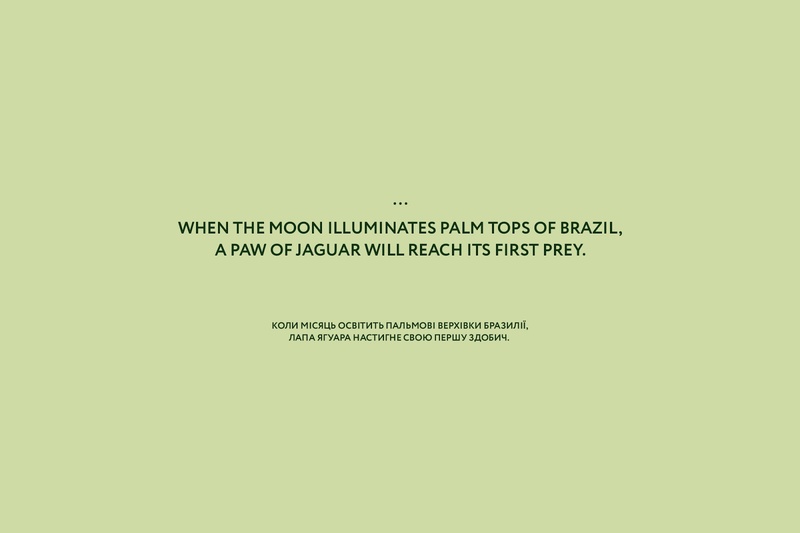 We combined the Buco night bird image with minimalistic night stories, having conveyed the emotion of every country.